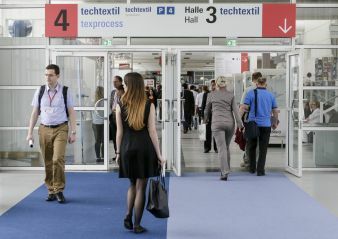 With half a year still to go before the doors open, the international trade-fair duo of Techtextil and Texprocess is almost fully booked up. Companies wanting to exhibit should hurry. Proposals for the new Techtextil Forum can still be submitted. 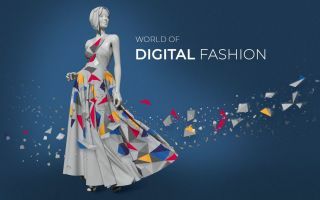 The number of registrations received for the Techtextil, Leading International Trade Fair for Technical Textiles and Nonwovens, and Texprocess, Leading International Trade Fair for Processing Textile and Flexible Materials,(14 to 17 May 2019) is already significantly over that of the previous editions. 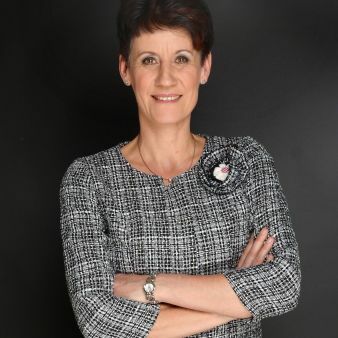 Although companies can still register to exhibit at both events, they should not delay as the remaining exhibition space is limited. 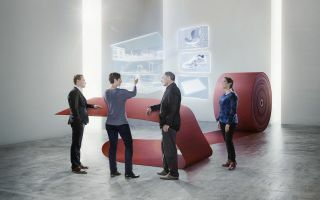 With the Techtextil Forum, Techtextil 2019 will have a new platform for the exchange of ideas and information between exhibitors and trade visitors, as well as researchers, developers and users of technical textiles. 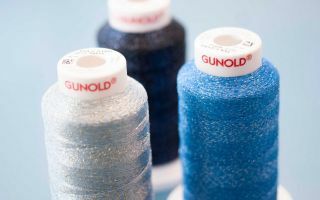 Techtextil Forum will be held within the framework of the fair, on all four days and free of charge for all trade-fair participants. Proposals for lectures, discussions and workshops can still be submitted until 16 November. Information about submitting proposals can be found HERE.